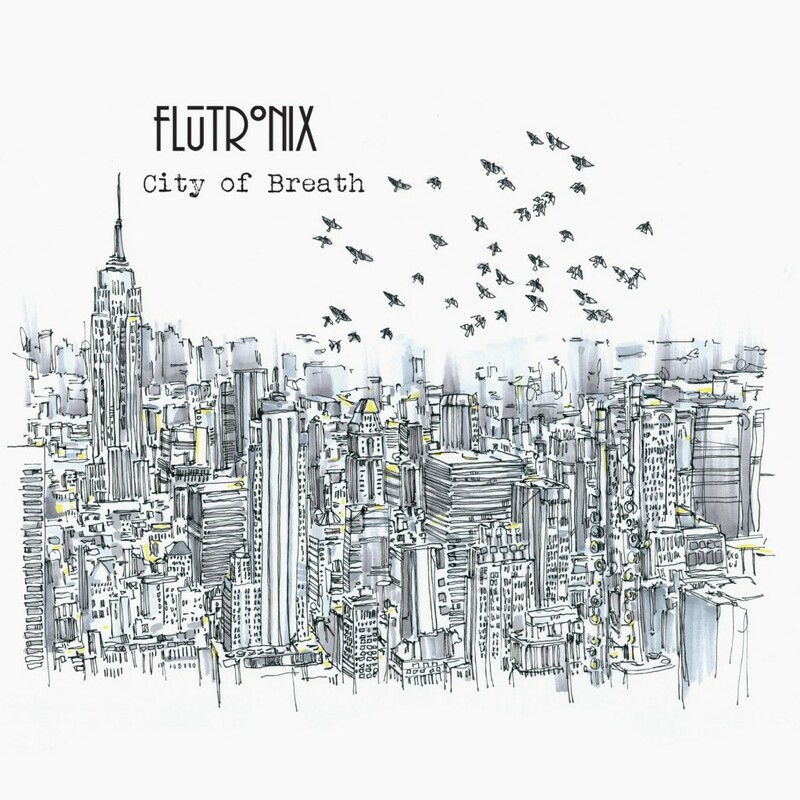 Flutronix was on the radio! During an awesome week down in Chapel Hill, NC, where we’ll be in residence at the University of North Carolina for the next two years, we had a bit of time to share our story with the public. For those of you who don’t know, we’ve been commissioned by Carolina Performing Arts to develop our latest project, Discourse: a new site-specific evening-length performance piece aiming to unify and empower communities through conversation by showcasing the value of their narratives. Before our performance to kick off the residency, we got a chance to talk about our history and also our future on WUNC radio. Take a listen to learn more about how we met and what we’re up to these days! 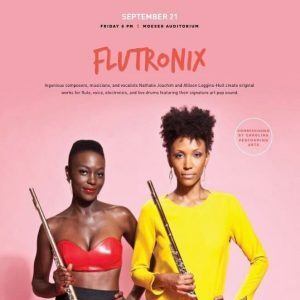 Posted in Press and tagged as Discourse, flute, Flutronix, Flutronix on Tour, Q&A, Radio.